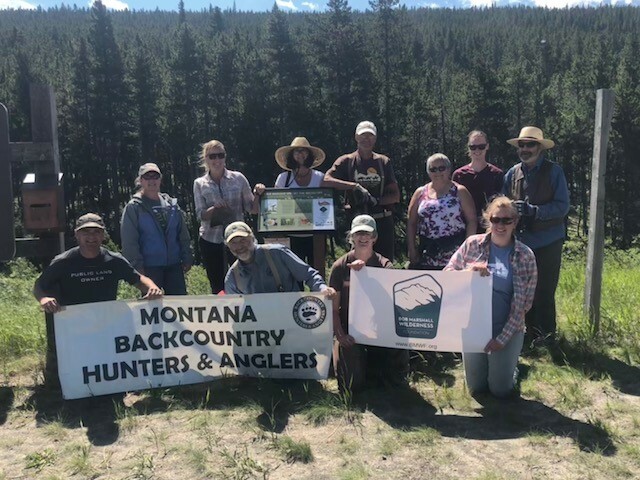 Adopt-a-Trailhead Montana (AATM) is a new cooperative volunteer program to help protect Montana's trails from further spread of noxious weeds. Click here to learn more and get involved! While out hunting, be sure that you "Come Clean. Leave Clean." 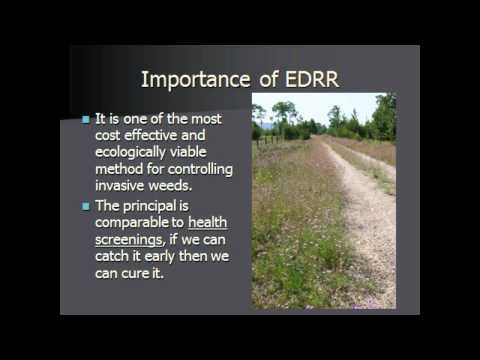 Help stop the spread of invasive species such as noxious weeds! 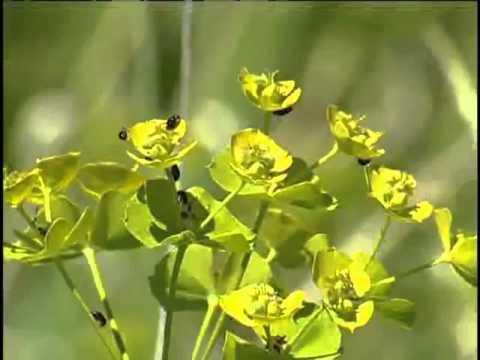 The root of leafy spurge can grow to depths of up to 25 feet! 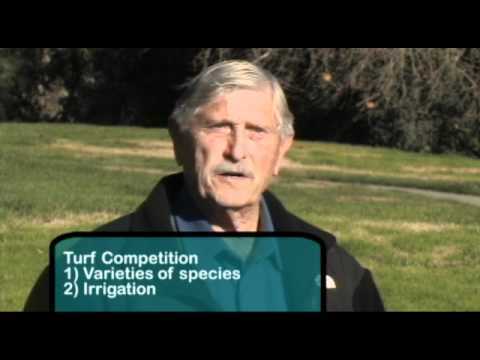 This allows it a huge competative advantage over native grasses and forbs. Adopt a Trailhead Montana or AATM has 55 educational boot brush kiosks across Montana! 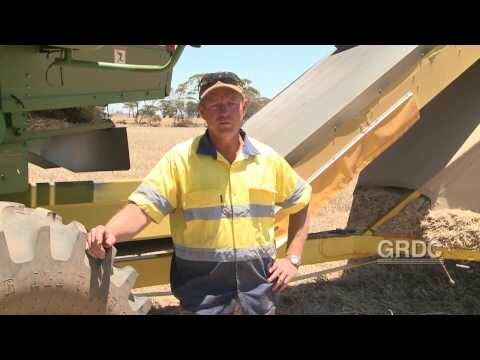 Need help with Weed Identification?